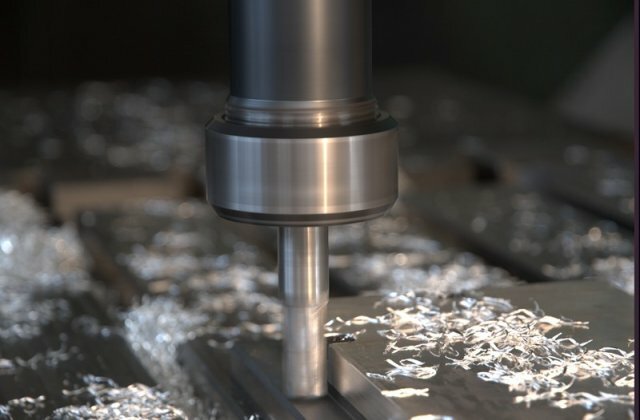 Argex has a state-of-the-art Engineering Division equipped with the most sophisticated machinery and instruments for the design (CAD/CAM 2D and 3D) and manufacturing of customised bespoke machined products in silver and other metals for industrial applications. In this division our competent team of engineers will evaluate even the most complicated of bespoke requests. Please forward a file, technical drawing or photo in any known format for further evaluation. During our long history we have forged silver into the most varied of shapes, sizes and purities for applications in several industries: from silversmithing and jewellery, to the medical, anti-bacterial, photovoltaic, electric, electronic, automobile and military fields. An example of the efficiency of our engineering division for industrially-used silver is the development of bespoke high precision targets for sputtering, PVD and other industrial applications.